Receive a miniature and bathline gift set (worth $30) with purchase of any Montblanc 100ml fragrances. 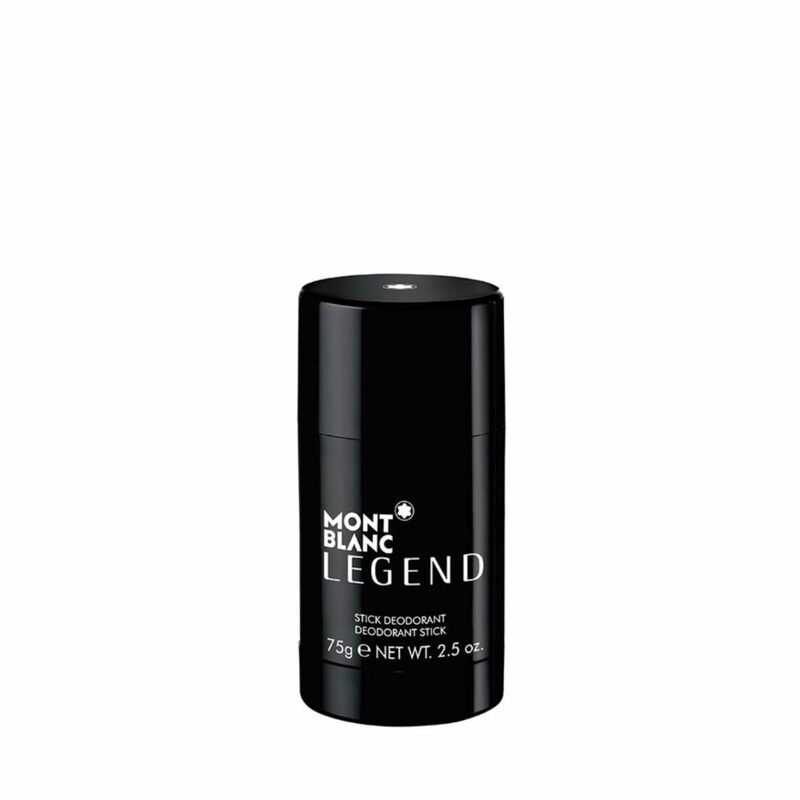 Cardmember Exclusive: Receive additional 1 pc gift set with any purchase of Montblanc products. Valid from 12-21 April 2019. While stocks last. The first notes are lightly aromatic: Lavender, essential in the fougere construction, is clearly recognisable. Bergamot from Calabria and Litsea Cubeba, or “exotic verbena”, further enhance the extreme freshness of this lively opening.The middle notes vibrate intensely: Evernyl, a molecule very reminiscent of oakmoss, deploys its warm sensuality and depth. “I wanted it to be the true heart of the formula," explains Olivier, “so I was very generous with it.”PomaroseTM, an ingredient created using the very latest technology, has facets that liken it to both a rose and an apple. Combined with Geranium, PomaroseTM definitely gives the fragrance a modern edge.A blend of sensuality and harmony complete the fragrance. No fougere could ever be without Coumarin, the inimitable “half-hay, half-biscuit” note that is the main constituent of the Tonka Bean. Combined with a touch of Sandalwood, the final impression is one of a very irresistible yet personal adventure.